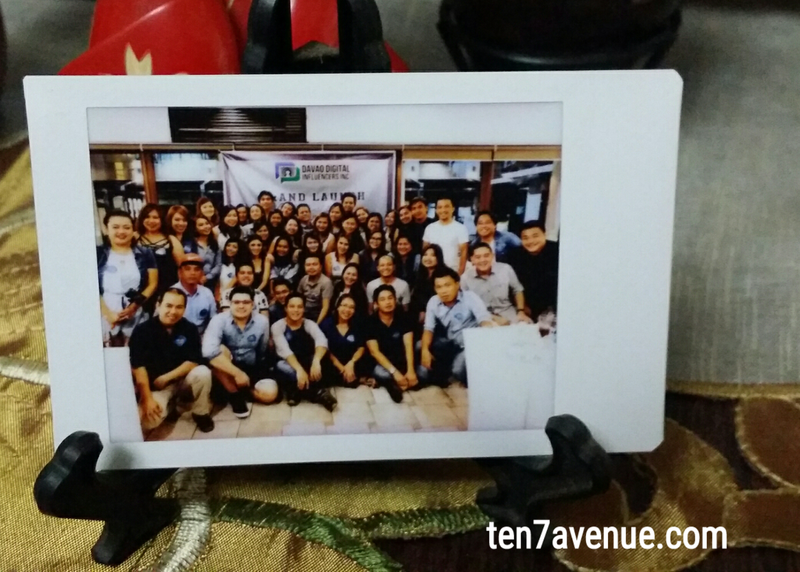 TEN7AVENUE: Events | Grand Launch and Acquaintance Party of Team DDI! Events | Grand Launch and Acquaintance Party of Team DDI! Davao Digital Influencers (DDI) is an organized group of online influencers from Davao. It is not new to have digital influencers from the region yet this group is a registered non-profit organization in the Securities and Exchange Commission (SEC). The group aims to be a brand of online people from Davao, extending to the whole of Mindanao, that will show first hand stories, experiences and events in the island without bias. Being an INFLUENCER is such a BIG WORD. It carries a RESPONSIBILITY and AUTHORITY. Yet, being part of the group doesn't mean that there is a right of raising an eyebrow over things but it helps to carry an identity of origin and story to tell. The DDI Grand Launch and Acquaintance Party has been challenged with a sad event, which is the Roxas Night Market bombing. Historically, it is not the first incident in the city. However, people of Davao has this resiliency and ability to stand up after a fall - the grand launch and acquaintance party still went through offering prayers and wishes of PEACE, LOVE and UNITY. It was a sad day in the city and the sky mourned, too, pouring a heavy rain. The pour of rain hopes of washing away the sorrow and anger felt by the people. Then, a time to move on and go on with life amidst the circumstances. Let us not be dampened by the unfortunate happening, as the city proudly says, "LIFE IS HERE!". I may have started blogging years way back. Still I consider my blog in its infancy stage. Seeing these bloggers or video bloggers in person inspires me to blog more or post my own video and share my stories. It is also heart warming to hear inspirational message from Sir Art Boncato, Asec for Department of Trade and Industry. It is indeed a beautiful start for this new organization and I am looking forward to a very fruitful team - TEAM DDI! Well, it is only once that a grand launch and acquaintance party is held, gracing this is such a memorable moment in the history of the organization.